Welcome Our Newest Advisor, Chad! 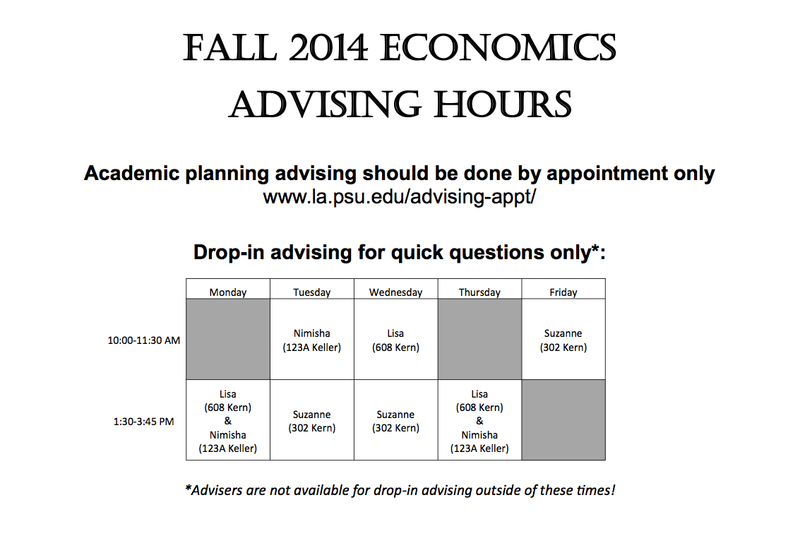 Chad Eline is a new advisor with the Department of Economics at Penn State University. He previously worked in New Mexico before transferring to Happy Valley. Chad can be found in 302 Kern or you can email him at cce102@psu.edu. Head over early in the Spring so you can get stuff taken care of quickly!